However, a bill proposed by former state Sen. Cisco McSorley to allow medical practitioners to recommend medical cannabis based on their own discretion rather than adhering to a strict list of qualifying conditions has been tabled indefinitely. I Love our States Medical Cannabis (aka Marijuana). 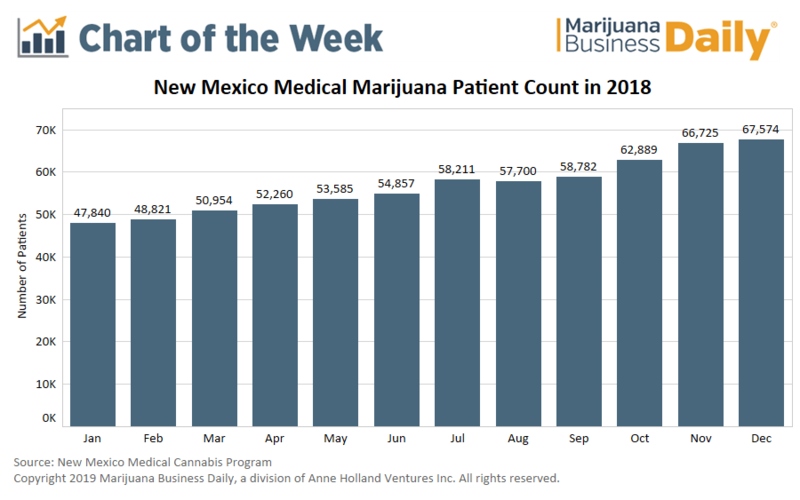 I have been a patient, advocate and business owner NM Medical Cannabis Industry and I got to say that I believe we have the strongest program in the USA and also the most compassionate. I also believe there is always room for improvement and with our New Governor Promising to Straighten our program calls for even more celebration. I want to continue to keep my status as a patient because I use this medication for Medicinal uses and not for recreational uses. Now with Industrial Hemp legal in New Mexico, we will be able to help even more people and continue our mission of saving lives. I am new to being my own broker. I don’t know the basic but am very intrigued by the MJ market. Please tell me how I should get my money on the market please.